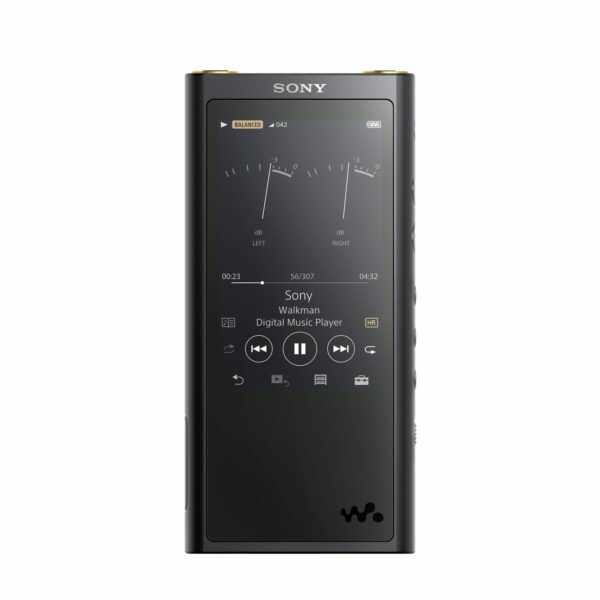 If you’ve always lusted after Sony’s top-end Walkman players, there’s a slightly cheaper version in the form of the new NW-ZX300, out in Singapore in mid-November. Okay, S$799 is still not cheap for a gadget that does only one thing – music playback – though it does promise to do it well. If the more affordable player reproduces much of the quality of its more expensive siblings – the S$3,999 gold-plated NW-WM1Z and S$1,599 NW-WM1A – it could go a long way to winning over more music fans. The NW-ZX300 comes with the same support for high-res audio formats, including popular native DSD and 384kHz/32-bit PCM formats. So, if you want the latest and greatest, worry not about this player. Perhaps more important is its build. Sony says the new player uses its S-Master HX digital amplifier, something we’ve seen in its more expensive models. 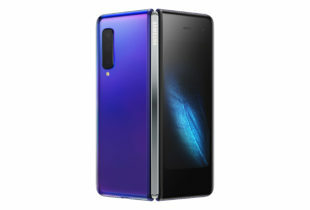 At the same time, it has an aluminium chassis that will look familiar to Walkman fans. However, the NW-ZX300 is relatively lightweight at 157 grams. That’s about a third of the 455 grams on the NW-WM1Z, which sports a gold-plated, all-copper body. So, you get something easy to carry around but without the heft that audiophiles sometimes get obsessed about. For folks who want a balanced output, there’s a 4.4mm balanced standard jack, besides a regular 3.5mm stereo mini jack. Again, this promises improved quality and could be what seals the deal for those who seek the feature. In terms of capacity, the ZX300 has 64GB of storage onboard. However, you can slot in a microSD card so there should be no worries with plonking in your entire library into the player. What’s also interesting is that it will support Qualcomm aptX HD via a firmware update in future. This means you can hook up supporting Bluetooth earphones to enjoy high-res tracks wirelessly, as they become more common in the years ahead.